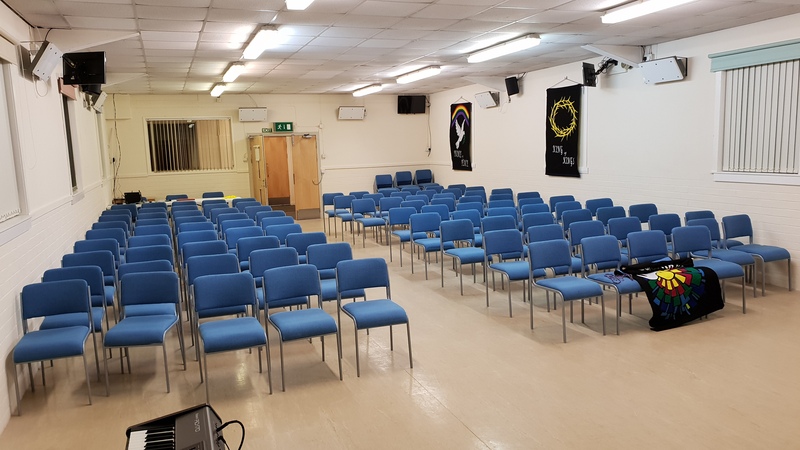 Ellon Baptist Church – Making Connections with God, one another and the community. Making Connections with God, one another and the community. We meet in the refurbished Ythan Centre on Station Road. We are an evangelical, Bible-believing church located in Ellon, north of Aberdeen. We would love you to come and worship with us on Sunday. Please have a look around the website and find out more about us. If you can't find what you're looking for then please get in touch. We have moved to the Ythan Centre in the heart of Ellon as of 6th January 2019. On 20th November 2018 Formartine Area Committee approved our Community Asset Transfer Application for lease of the Ythan Centre on Station Road! Find out more. Want to know what's happening at EBC. Click here to find out.